StonePly presents unlimited stone choices from almost anywhere in the world. Architects and designers can choose from granite, marble, limestone, travertine, alabaster, onyx, sandstone, and slate. One unique option that StonePly offers is StonePly translucent stone panels. StonePly translucent has three components: glass, stone, and epoxy. The glass can be either tempered or laminated. The stone should be a translucent onyx, alabaster, or marble (white marbles work well). The glass is laminated to the translucent stone using a translucent epoxy so that it does not interfere with the beautiful color of the stone. 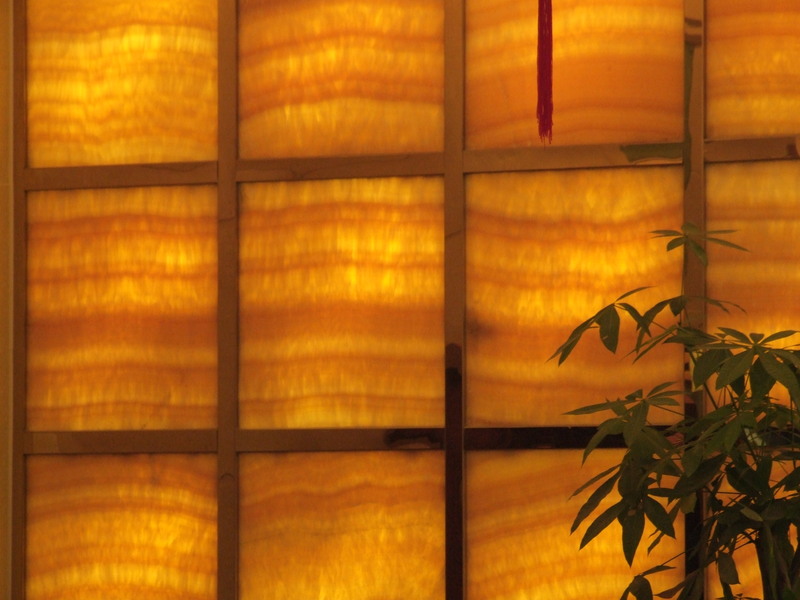 StonePly translucent stone panels can be used as lighted walls, security screens, wall sconces, light coves, and elevator ceiling panels.